Eager to use AirDrop to transfer files but AirDrop not working? Too bad! AirDrop should let you transfer files seamlessly, but sometimes it may not work. 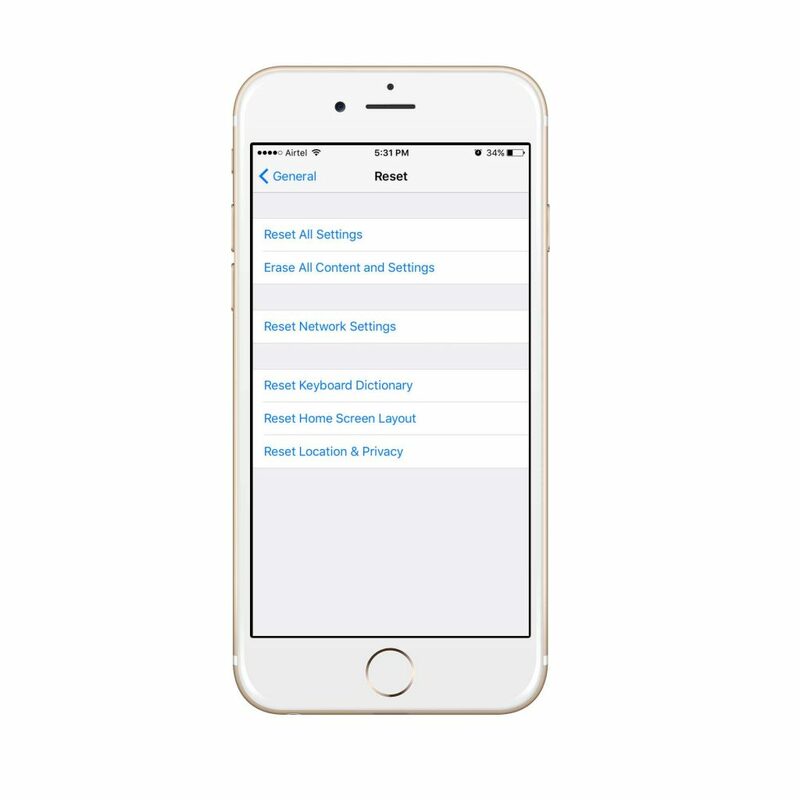 In this tutorial, we cover a few solutions in case AirDrop is not working on your iPhone / iPad. 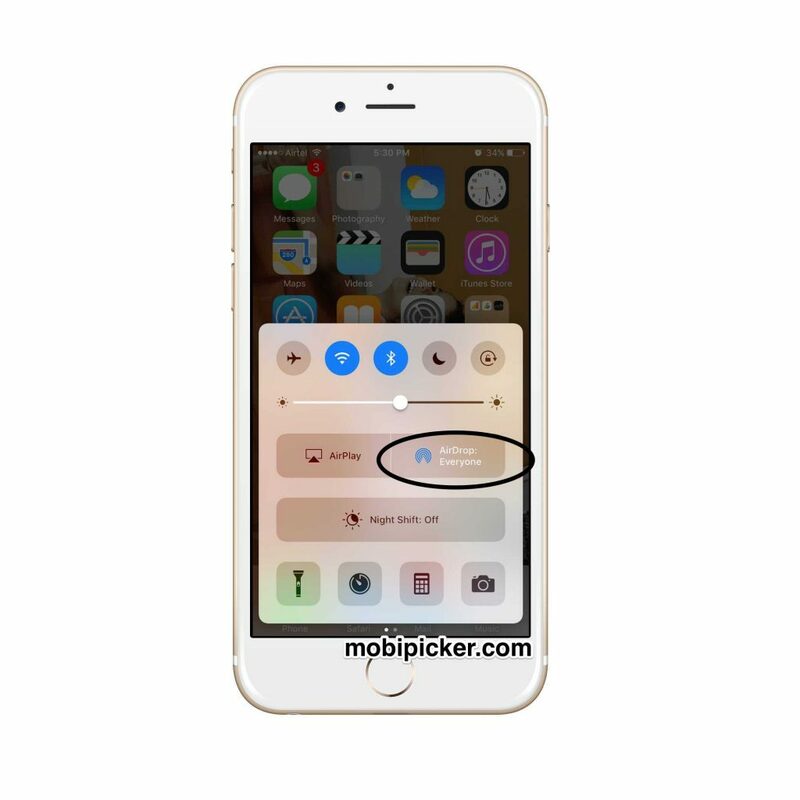 AirDrop is a method of transferring files wirelessly from one device to another. AirDrop made its Mac debut in OS X Lion and arrived on the iPad and iPhone with iOS 7. 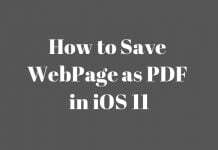 The iOS implementation allows users to easily share photos, videos, and other supported documents to anyone nearby who is using a supported iOS device or Mac. The ease of transferring files to your Mac via AirDrop means you can quickly copy over pictures, and being able to share photos between devices means you won’t need to use storage space on a shared photostream. But AirDrop does more than just share files. You can share just about anything, from a cool app you found in the App Store to a web page. 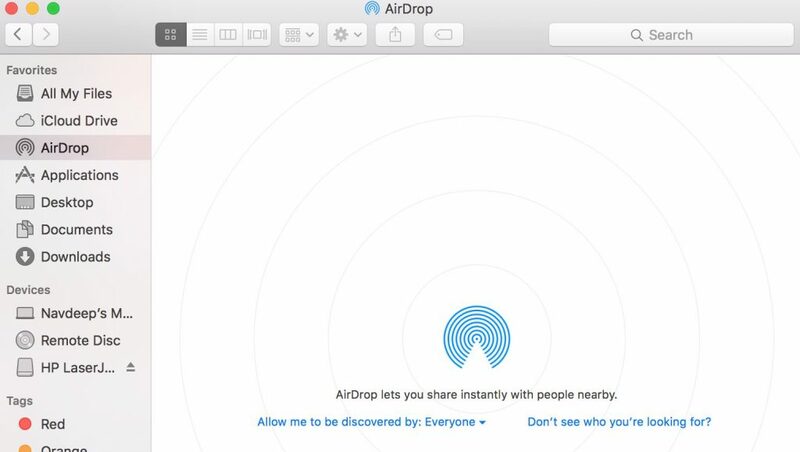 Almost anything that could be shared on Facebook, Twitter or iMessage can be shared through AirDrop. 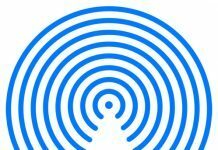 The AirDrop network is set up when you connect to AirDrop. To know more about AirDrop and a detailed step-by-step guide, check out our article on how to use AirDrop. If AirDrop doesn’t work, here are a few things you can try to resolve this issue. Hold them down until you see an Apple logo. Wait for the reboot to complete. After reboot, try connecting again. If this doesn’t fix the problem, head to the next solution. If an update is available, install it. If this doesn’t work either, try adjusting AirDrop. Choosing Everyone increases your chances of getting AirDrop to work without any issues. If AirDrop still doesn’t work, you may want to try the next solution. Try and toggle radios to see if this fixes the problem. 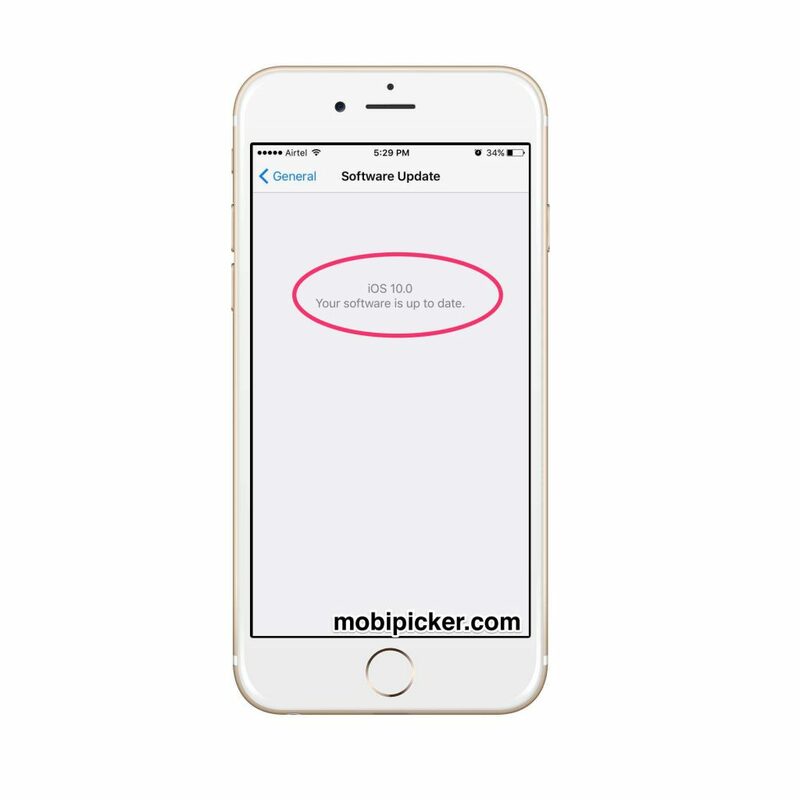 Check out this fix if Wi-Fi not working on iPhone. Tap the Bluetooth button to turn Bluetooth off. Toggle WiFi by turning wireless on and off. Tap the Bluetooth button and WiFi button again to turn Bluetooth and wireless back on. 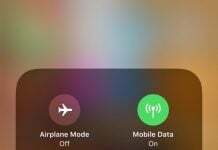 You can also make use of the Airplane Mode button to toggle Bluetooth and WiFi off and then back on at once. Now, check to see if the issue is resolved. AirDrop not working yet? Time to try the next solution. Sometimes, resetting networks fix things. You’ll now have to reconnect to every Bluetooth and WiFi device you use. 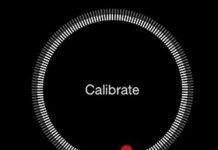 Check now to see if AirDrop works. If it doesn’t, well, you have no other option but to try matching the Mac. Mac isn’t showing up when trying to use AirDrop from your iPhone to Mac? In the sidebar, click on AirDrop. This should put your Mac in an “AirDrop-ready state” and may fix the issue. If one of these solutions helped you fix AirDrop issue, great! But sometimes, it gets really annoying when something doesn’t work the way you want it to. In spite of trying all of the solutions above, if AirDrop simply refuses to work, we suggest you to contact Apple support. 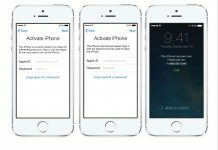 To unlock your iPhone, check out our post to fix iPhone is disabled, connect to iTunes. To free up some space on your phone, check out our post on how to delete Data and Documents and free up space.